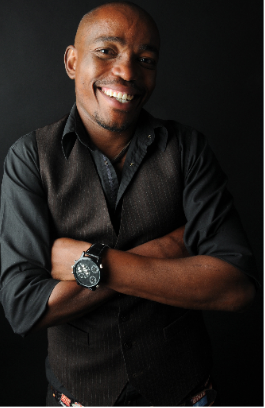 Although not an instantly recognisable face, Andile Mngadi has been in the industry for close to 10 years. 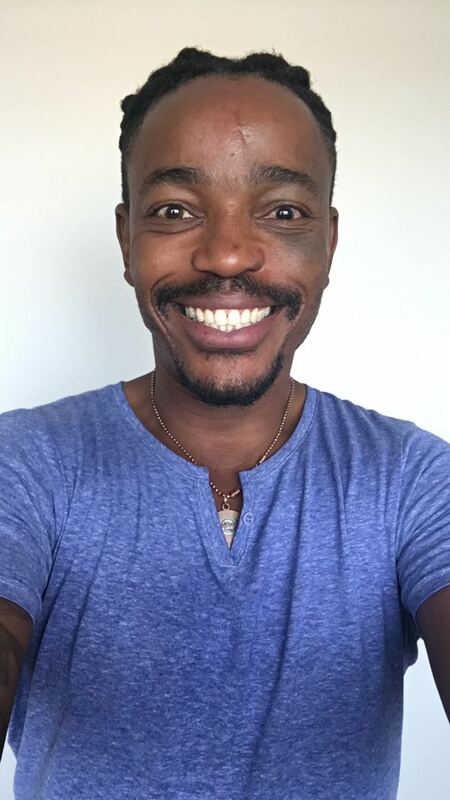 Working mainly in corporate theatre Andile has proved his worth in film and television by landing cameo and featured roles in Rhythm City, The Lab, Sokhulu and Partners and Isidingo to mention a few. 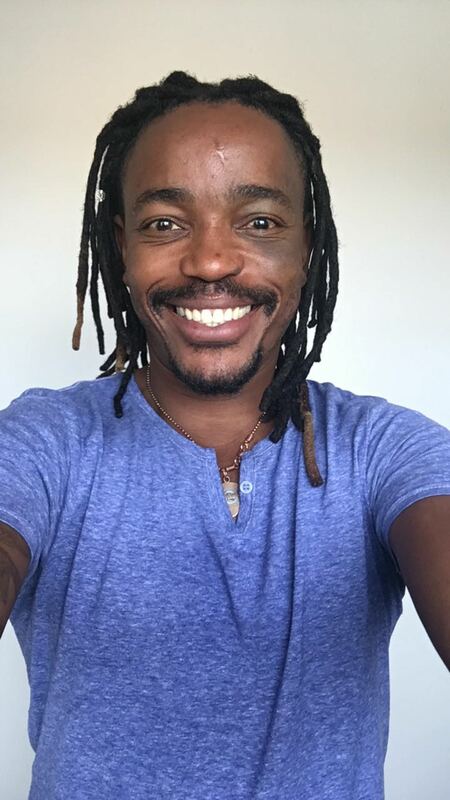 Andile’s voice is hot property as in the last 3 years his voice has been used in radio, television commercials and interactive voice response (IVR). 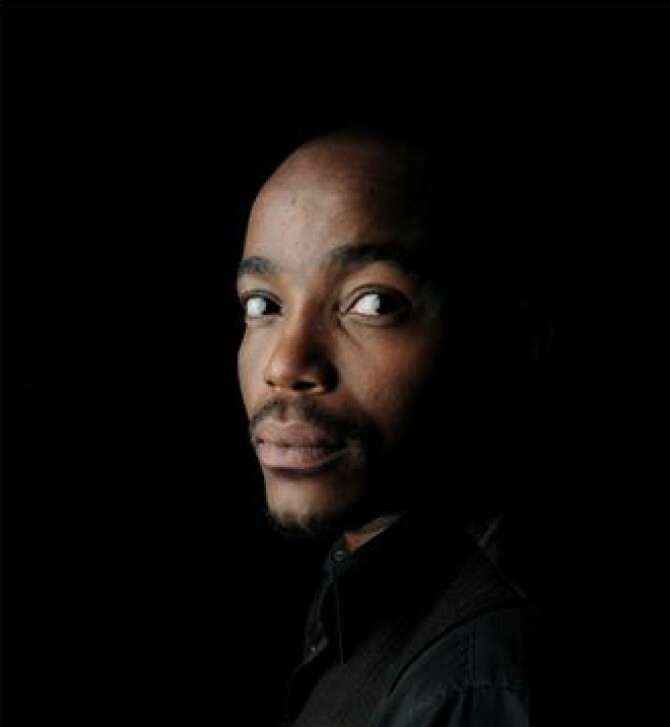 He has worked with Vodacom, MTN, 8ta, Coca Cola, FNB and Ingrams. Andile is a constantly evolving artist who wants to sink his teeth into big roles.